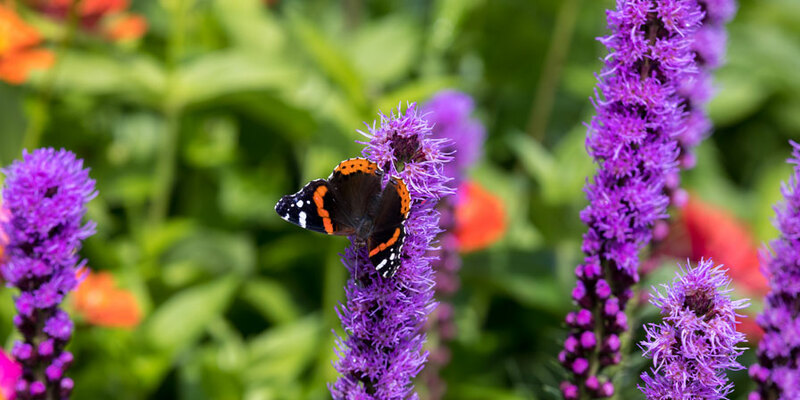 Prepare this fall to attract pollinators to your spring garden and help them thrive. It’s been in the news for years now: the decline of pollinators such as honeybees and butterflies, and how it’s upsetting our world’s healthy ecosystem. 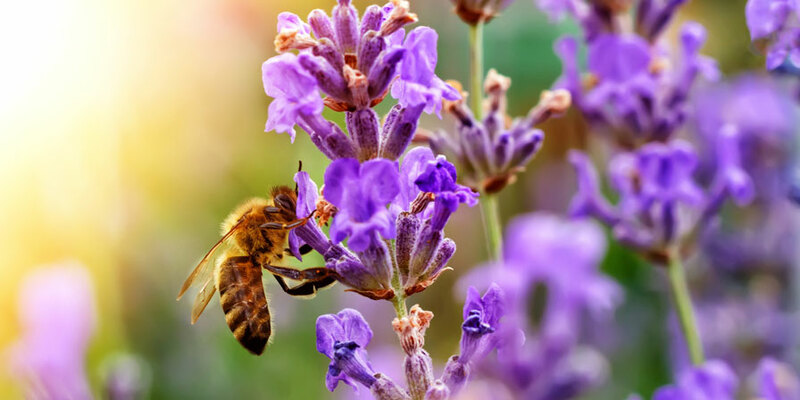 We need pollinators for the growth of many of the foods we eat each day - according to the Natural Resources Conservation Service, some scientists estimate that one in three bites of food we take result from the work of pollinators. Berries, apples, oranges, almonds and scores of other foods, not to mention flowers, rely on pollinators. If they disappear, those foods will fade along with them. So, why are pollinators declining? They can’t find enough food because their habitats are disappearing. Here are some tips to attract pollinators to your yard and help them thrive: Make your garden pollinator friendly. 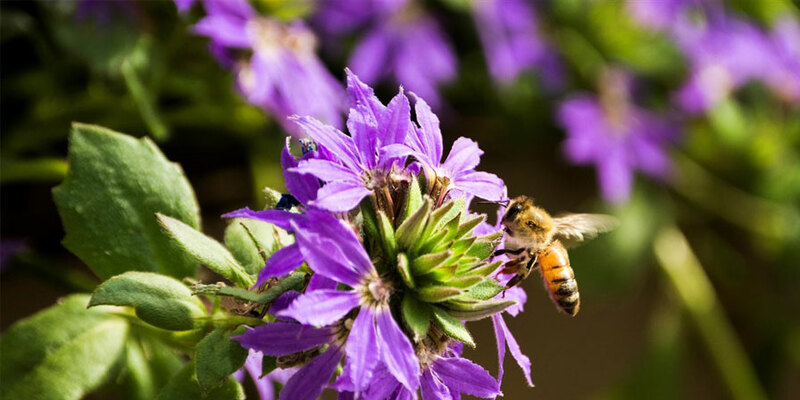 Nectar and pollen-packed plants attract honeybees, butterflies, hummingbirds and other pollinators. Check with your local garden store for native and colorful plants and flowers that thrive in your climate and choose a range of plants that bloom in different seasons. Control pests in your garden. Insects and mites can bring disease and destruction to your garden, undoing all of the good you’re trying to do for pollinators. Tip: Use native plants whenever possible. They usually require less pesticide than plants from other zones. Don’t forget the water. Your garden will provide the nectar and pollen. But bees, birds and butterflies need water, too. A decorative bird bath, water feature or even a shallow rain catcher will give your buzzing friends the water they need. By providing pollinators with friendly habitats, backyard gardeners can help these vital components in our ecosystem regain a foothold. Each wooden hive is Made in the USA and is ideal for urban spaces—like small backyards or roof decks. Stack the modular components, and the bees will seal it up with a byproduct of their honey making—there’s no need for nails. A copper roof protects the hive from the elements, and a clear panel lets you peek in on the action. The Blazing Star (Liatris Spicata) is a perennial flowering herb that grows to a height between 24 - 60 inches. It is a member of the sunflower family that begins to bloom in midsummer. Linanthus Californicus (Prickly Phlox) is a native sub-shrub that grows along the coastal ranges. The pink or lavender flowers are small but showy and can appear 6 months of the year. 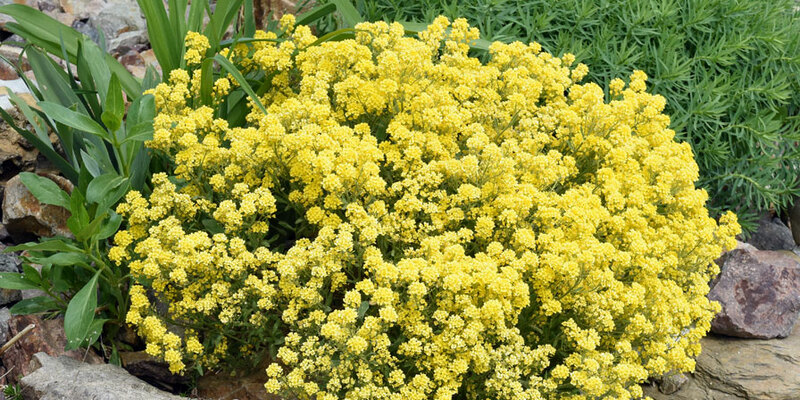 Basket of Gold (Golden Alyssum) lights up the garden with its bright yellow carpet like appearance. Plant in full sun as a ground cover, in a rock garden or as a border. Lavender is a drought-tolerant and low hedge, specimen plant and an herb that provides a fragrant addition to many herbal projects. Long lasting and eye-catching blooms. 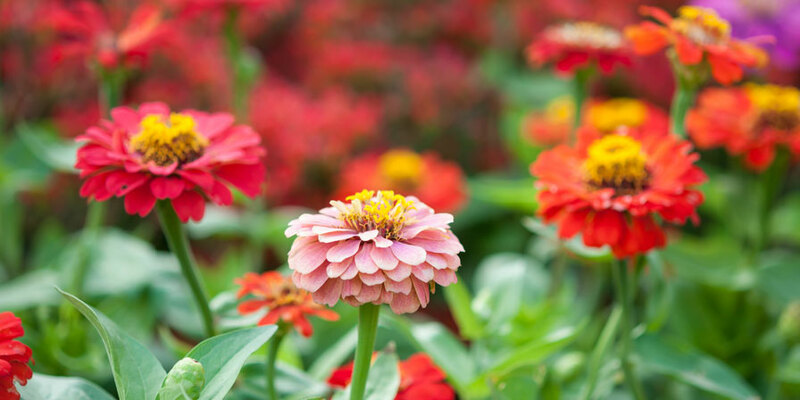 Giants of California (Zinnia) A California heirloom that blooms all season and make superb cut flowers. This mix contains cherry, orange, pink, purple, scarlet, yellow and white. 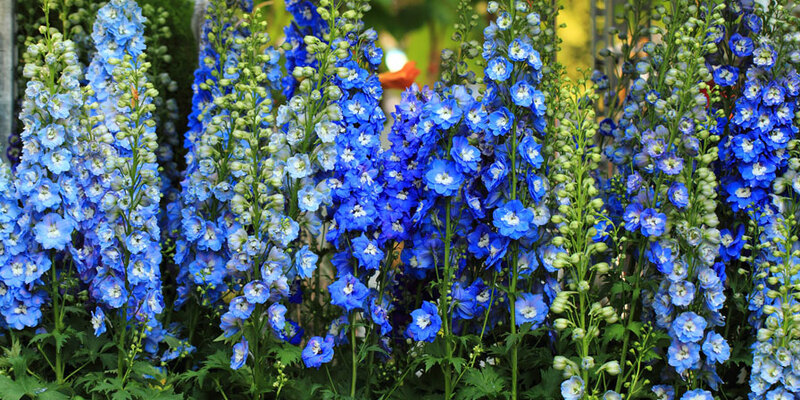 California Larkspur (Delphinium) is a native perennial herb that grows in the California coastal regions. The pea-like flowers are bluish-purple.